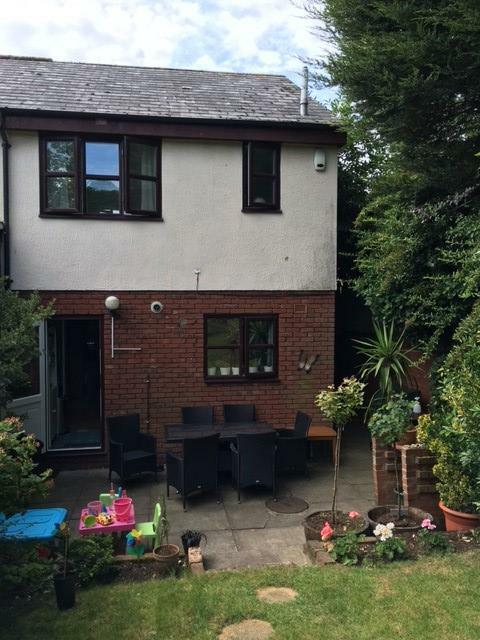 R L Morris are please to offer this modern three bedroom end of terrace house within walking distance of both Buckhurst Hill and Roding Valley underground station. 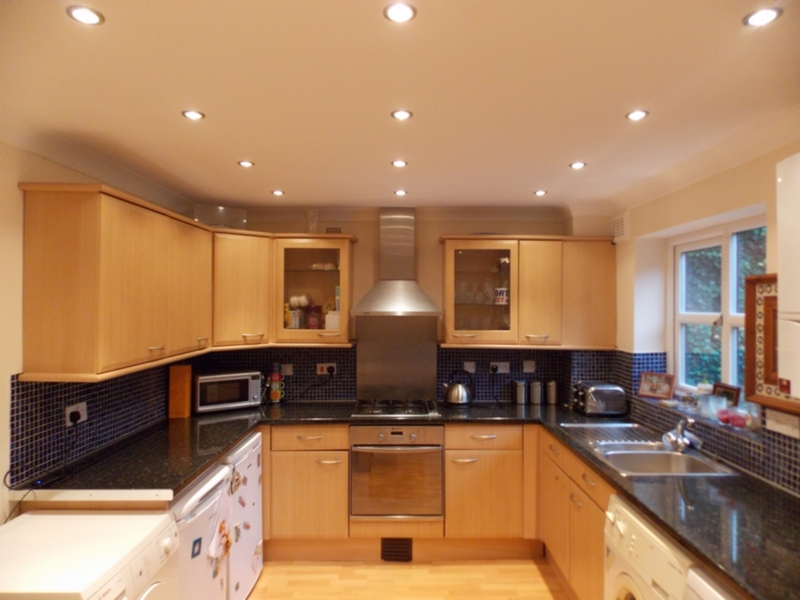 The property benefits from modern neutral decor and recessed lighting throughout, large fitted kitchen/diner, family reception, modern fully tiled bathroom, master bedroom with fitted wardrobes, a good size second bedroom and a single third. 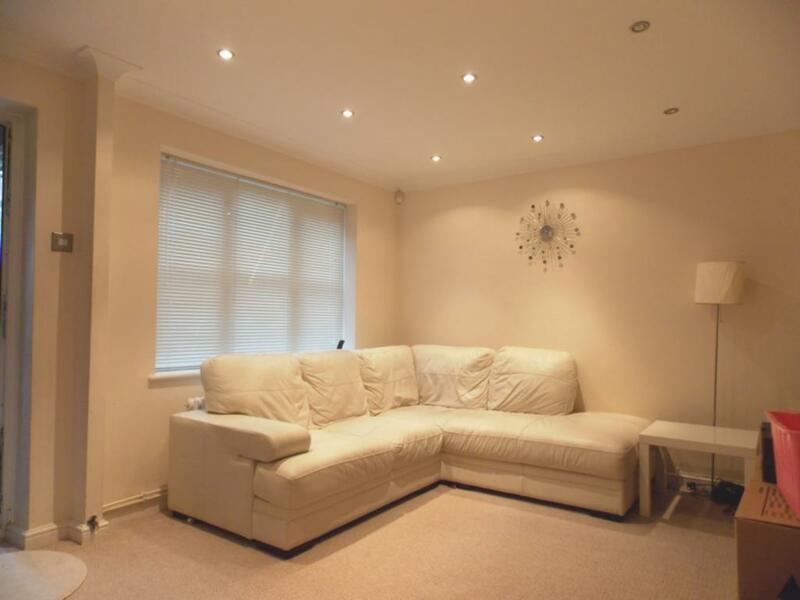 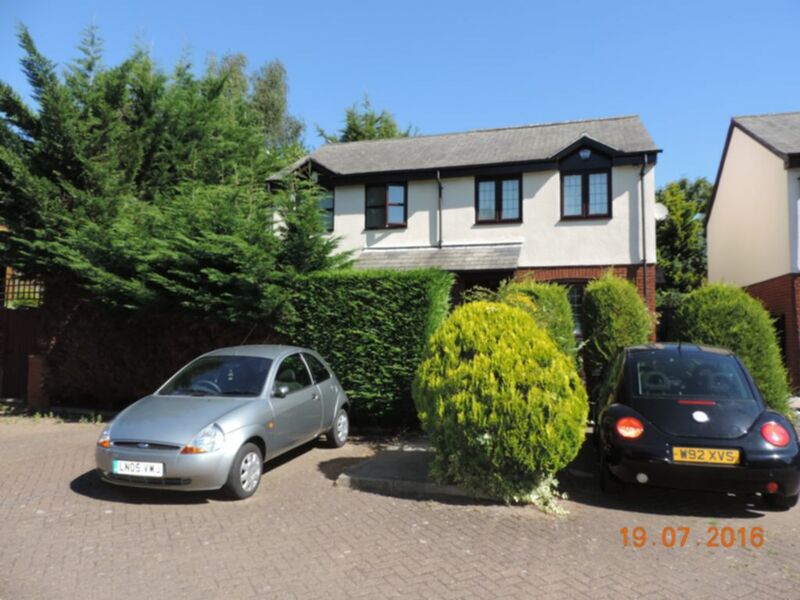 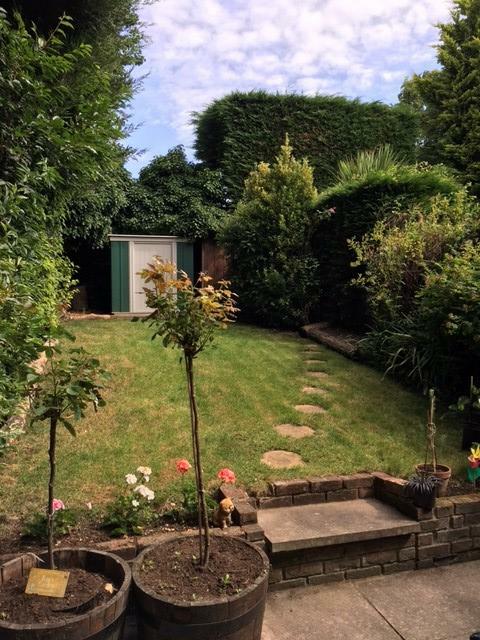 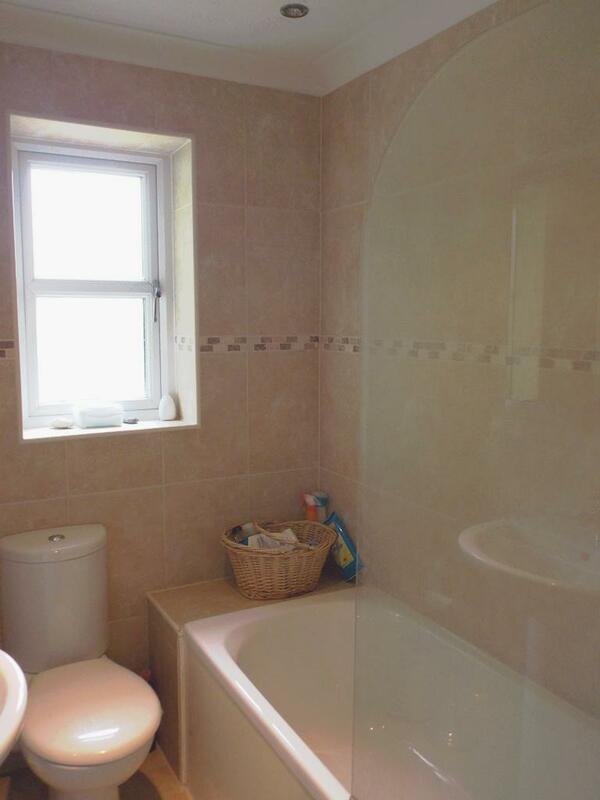 There is also a good size rear garden and allocated parking to the front of the property.